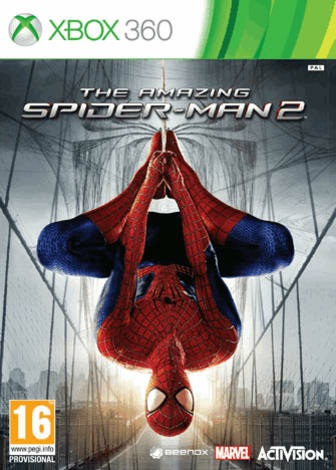 Experience a unique storyline which runs alongside the events of the second Spiderman film. Play as Peter Parker as you investigate the motivations the multifaceted villains Spiderman has to face. Take on a wide cast of villains intent on taking down Spiderman, each with their own unique boss battles! Explore an expansive New York City full of secrets to discover and enemies to take on. The new heroism system (Hero or Menace) rewards you for stopping crime and saving citizens, but face the consequences if you don’t keep down crime rates.